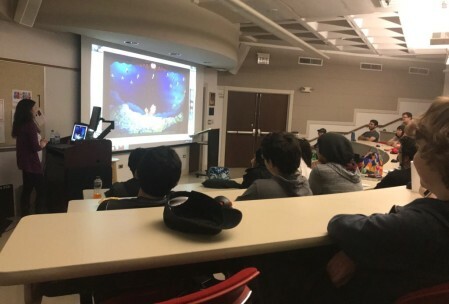 I finally had the opportunity to fly down to San Antonio to do an animation guest lecture for the Games and Animation Dept at UIW where my friend teaches. It was fun to be able to share some of the projects I’ve worked on since my own student days, and made me miss teaching in general. I may return to it one day. In the meantime I’m sticking to “guest” status.